Berghaus PH made us climb Mt. Batulao… and Back. 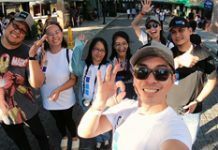 It was supposed to be just a "leisurely trek" according to the media invite sent to us by Coach Andy Leuterio, together with some selected members of the media, imagine our surprise when we found out that the "leisurely trek" is to actually climb to the peak of Mt. Batulao and back. The first H2OMAN Lakawon was held last May 6-7 in Lakawon Island Resorts & Spa! 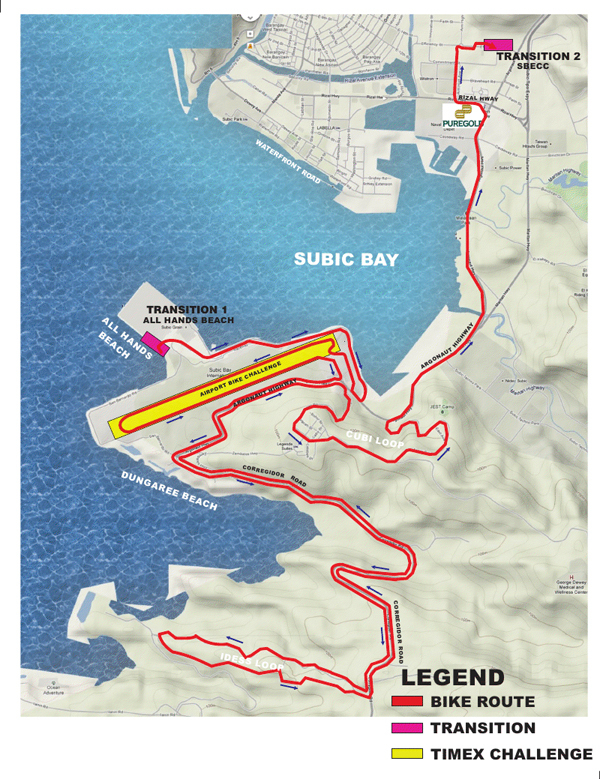 This race is in partnership with The Swim Academy and Pinoy Fitness, supported by Neptune (Funky Trunks), Garmin, NUUN, GoPro, AGame. 2014 seems to be a year for Fitness Activity Trackers. First there was the Nike Fuel Band, then we featured the Fitbit Force, but it's only now that we got hold of an actual Fitness Tracker to test. 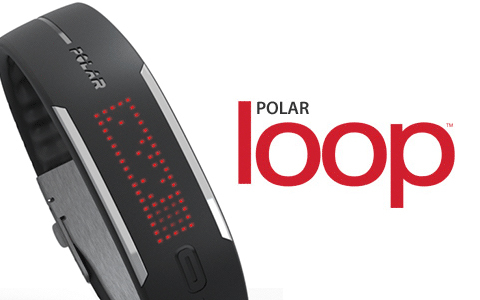 Introducing the Polar Loop. 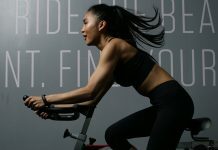 MANILA, November 19, 2018 – Smile Train Philippines, the world’s leading cleft charity, has partnered once again with Electric Studio—the first and largest boutique, indoor cycling studio in the country—to help raise awareness and funds for children with clefts through the Ride for Smiles Challenge. Anne Curtis invites everyone to join her for the upcoming Heroes for Children run happening on September 4, 2016 in SM Mall of Asia. 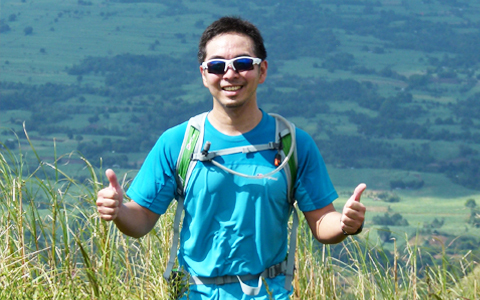 This race is for the benefit of UNICEF Philippines. 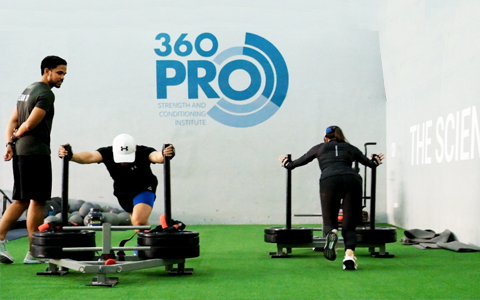 What happens when you put the head coach of 360 Fitness Club Coach Chappy Callanta, Fitness & Lifestyle Mom Blogger Jackie Go, Fashion and Fitness Blogger Kelly Medina and Pinoy Fitness in a Gym? PSE Bull Run 2014 – Where are you? 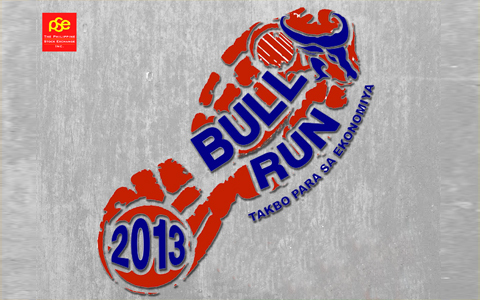 The PSE BULL RUN, one of the most awaited New Year race year after year and a personal favorite, but this race is missing this 2014! 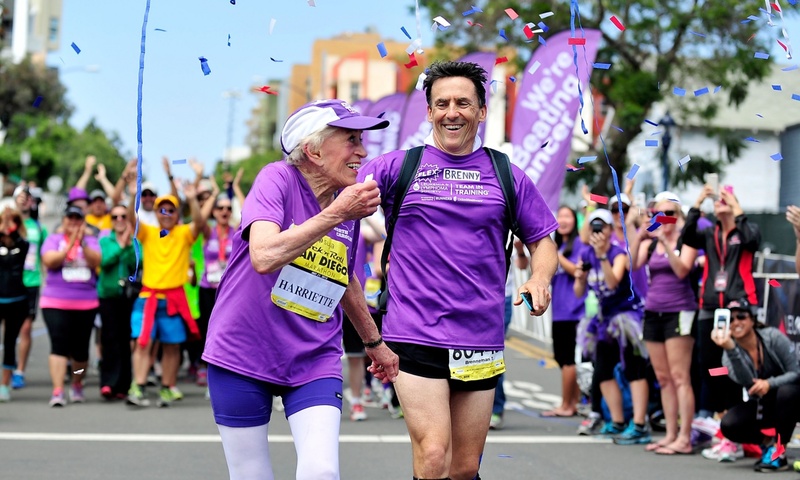 Such a unique way to promote fitness and exercise! In line with promoting the upcoming 2014 Olympics in Russia, Olympic Changes installed a very special machine that gives out subway tickets in exchange for 30 squats or lunges at the Moscow Subway Station. 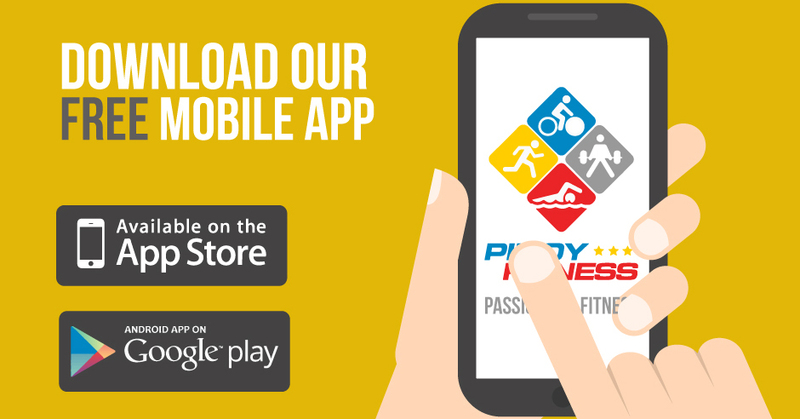 Pinoy Fitness Mobile APP for iOS and Android now Available! Good News Guys! You can now stay updated with all the fitness events and news directly from your mobile devices. The Pinoy Fitness Mobile App for iOS and Andriod is now available for FREE! 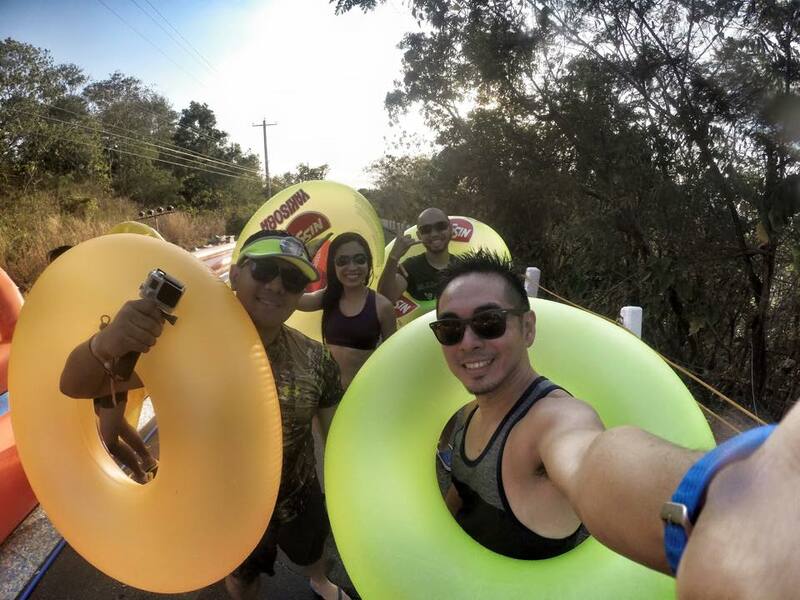 Century Tuna 5150 Triathlon is happening in 2 weeks! Are you guys ready!? Spotted a lot of teams this weekend doing route recon. For those who's new with the route and didn't get a chance to do a recon trip, here's some idea of the route and some points to take note of.